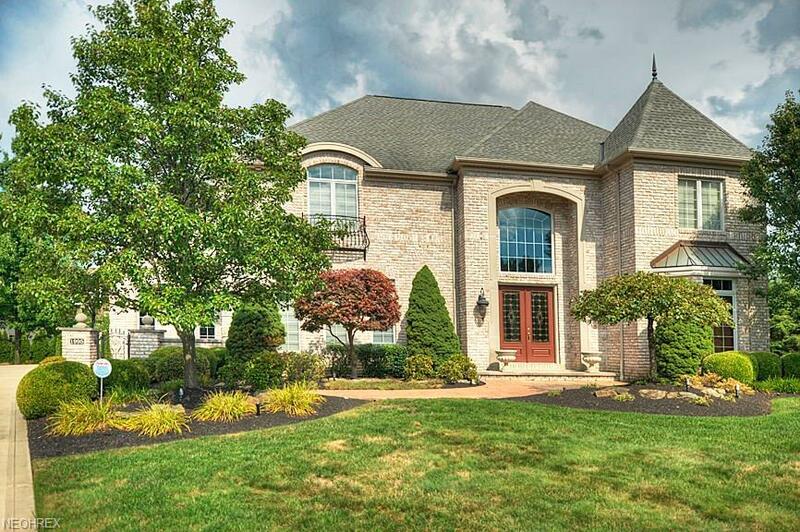 This Custom built, all brick colonial has stunning finishes and high end details throughout. It is perfectly place on an extra wide lot and quiet cul-de-sac! 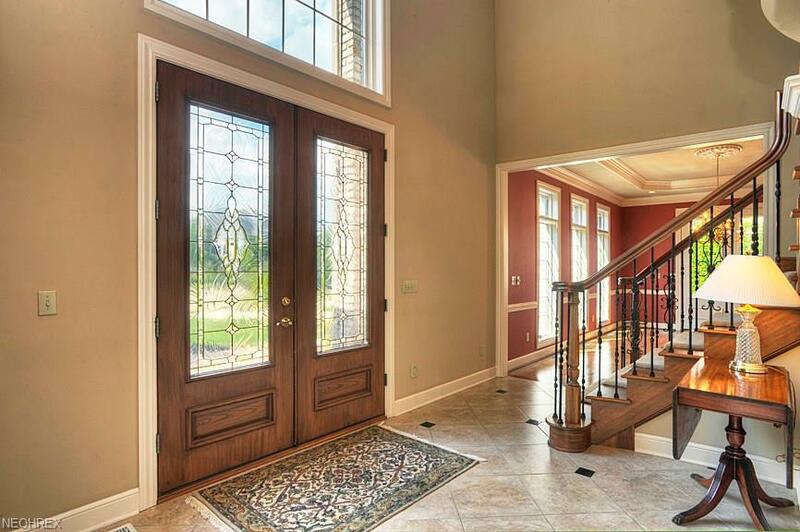 As you enter you are greeted by the 2 story foyer showcasing staircase with custom iron spindles. 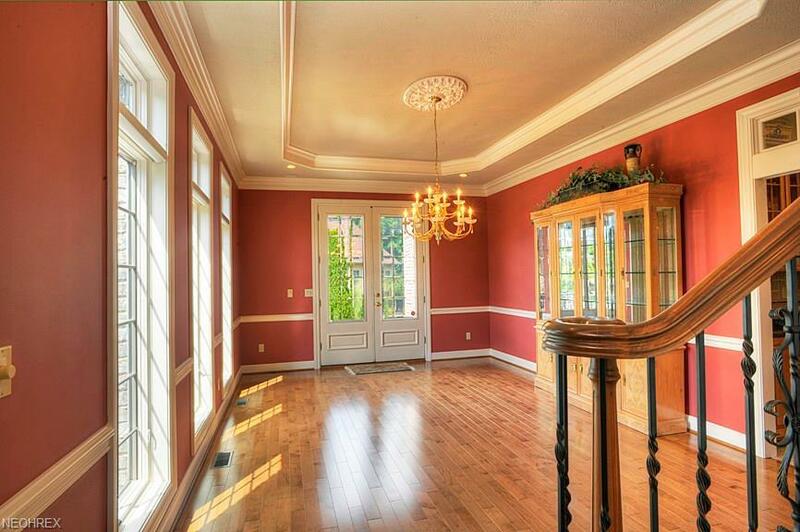 The elegant dining room has hardwood floors, tray ceiling and opens to a peaceful courtyard. The great room with gas fireplace opens to the gourmet kitchen with large center island, custom maple cabinetry,SS appliance, tile back-splash, granite counter tops, wet bar and walk in pantry. 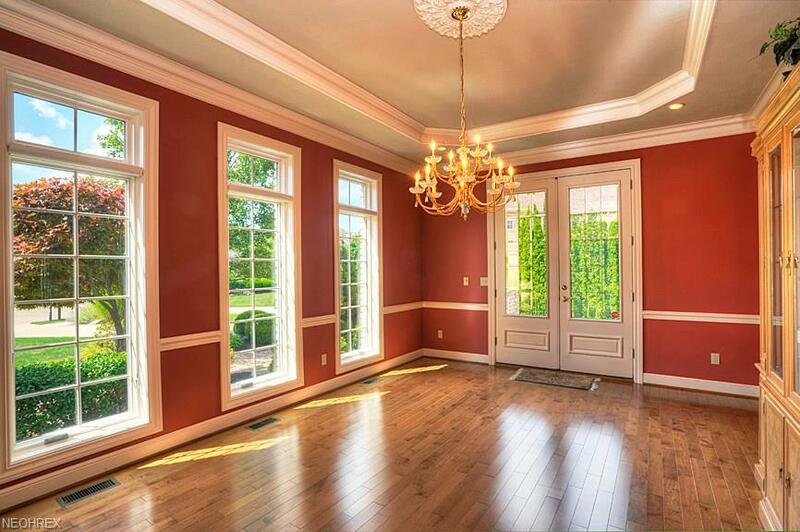 The library with hardwood floor and coffered ceiling and the well appointed mudroom finish out the main level. Upstairs the spacious master suite with large master bath and jetted tub, is a welcomed retreat at the end of a long day. 3 additional spacious bedrooms 2 full baths and guest/flex room complete the second level. The finished lower level houses an AMAZING recreational space. Enjoy a wet-bar including that opens to the spacious rec. room. Additional bonuses include a separate exercise room with full bath and workshop/storage room. Outside the stamped concrete patio, accented by lovely landscaping and garden lighting, is the perfect space for outdoor entertaining. A stunning home in a lovely neighborhood, call it your own today!